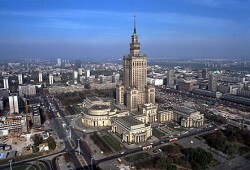 The Austrian real estate company intends to issue convertible bonds amounting to € 29.73m at the Warsaw Stock Exchange in order to "enhance financial flexibility". 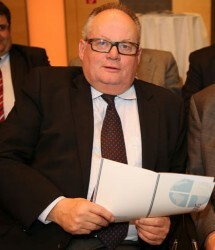 The revenue of Austrian municipalities should not be fall further in 2011, however, new expenditures will be caused by additional competences. The Austrian software company still suffers financial turmoil. New funds for € 3.5m are urgently required. 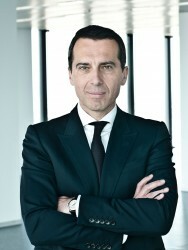 Kern: "We are Struggling for Survival"
The CEO of the Austrian Federal Railways (ÖBB), Christian Kern, paints a dramatic picture of the largest domestic transport company. The implementation of Basel III should take business financing into account, for which reason national support measures are necessary for capital strengthening of small businesses. The ÖBB had to write off € 260m because of a sale and lease-back transaction. Because of capital requirements and rigid lending conditions, leasing gains in importance as a financing alternative. 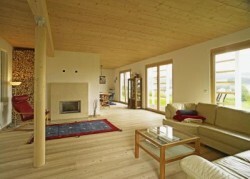 The Carinthian construction company, which specializes in ecological construction intends to acquire new capital in the coming years in order to expand. Investing in investment funds is a growing trend for company pension funds (betriebliche Vorsorgekassen), increasing by 32% in 2010. 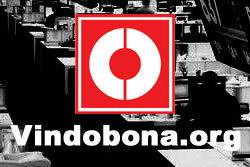 The volume of corporate pension funds increased by 26%. 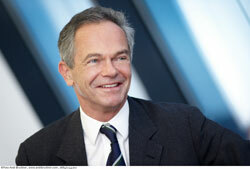 The CEO of Erste Group, Andreas Treichl, is considering paying back the state money for the amount of € 1.2bn. 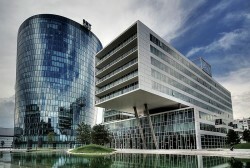 The Austrian Erste Group granted € 7.8bn loans in 2010 and expects demand for credit to rise in 2011 and 2012. The new Basel III rules will result in a tightening in lending, especially for small and medium-sized enterprises. The Austrian pharmaceutical company Intercell starts offering of € 30.8m senior convertible debt financing. 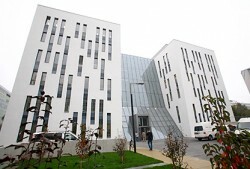 Detailed negotiations with banks were successfully concluded by the Austrian software company. 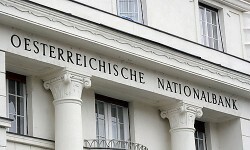 The Austrian Federal Railways will only accept to build the tunnel for € 10bn, if the costs are passed on to the state. The Austrian Raiffeisen Bank International will strengthen its equity, announces Attorney General Konrad. The CEO of the Austrian Federal Railways (ÖBB), Christian Kern, reacts angrily to accusations made by politicians. 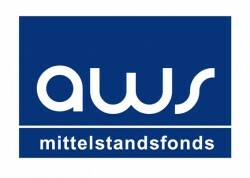 After the repayment of the convertible bond to the Austrian Meinl Bank, the real estate funds considers the calling as "blatant unlawfulness." "Austria Does Not Deserve an AAA Rating"
The chief economist of the American Citigroup, Willem Buiter, also denies Austria, alongside the U.S. and the UK, the right to the AAA rating. 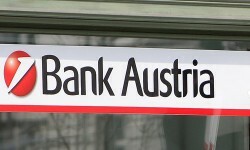 Austrian banks did not change their lending policy in the fourth quarter of 2010, no modifications are expected for the current quarter either. The Austrian steel company plans to make itself more independent from debt. In spite of growing profits, investments remain low. The Austrian steel company has closed its corporate bond issue. Proceeds are € 500m, the coupon is given by 4.75%. 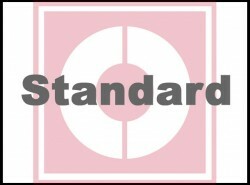 The Austrian Economic Chamber demands the creation of tax and corporate law unburdening for company founders. Andreas Treichl, CEO of Erste Group criticizes the Austrian Government for its fiscal and structural policy. 2011 would be the last chance for reforms. The investment situation of Austrian companies is analyzed in the liquidity situation report by PwC. There are still frictions present on the capital market. 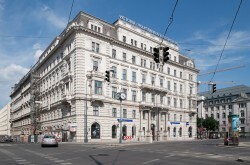 In 2010, the Austrian construction savings bank ABV granted building loans for € 287m. 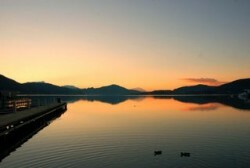 Investment in the tourism business is estimated at € 5.0bn for 2011. The previous year’s level will therefore be maintained. The Austrian energy group has to refinance its acquisitions in Turkey and Tunisia. 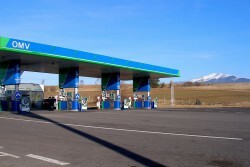 The American rating agency puts pressure on OMV. In response to the challenges presented by Basel III, the Austrian consulting company has formed a special "Basel III Task Force". For the coming year, the Austrian Voksbanken are planning to restructure the Group. A buyer is currently being sought for the East-holding.